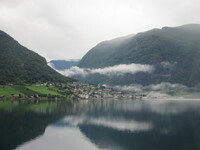 Scandinavia & fjord cruising; a lifelong dream realized. 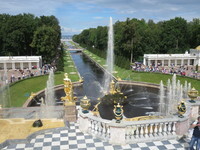 This is the way to cruise the Baltic and visit eight wonderful countries. If only there was a word beyond "Excellent" to describe this cruise!